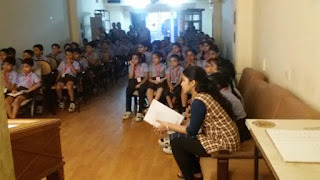 Field trips offer deep cognitive learning beyond facts and concepts to include process skills and draw on other places of learning such as museums. 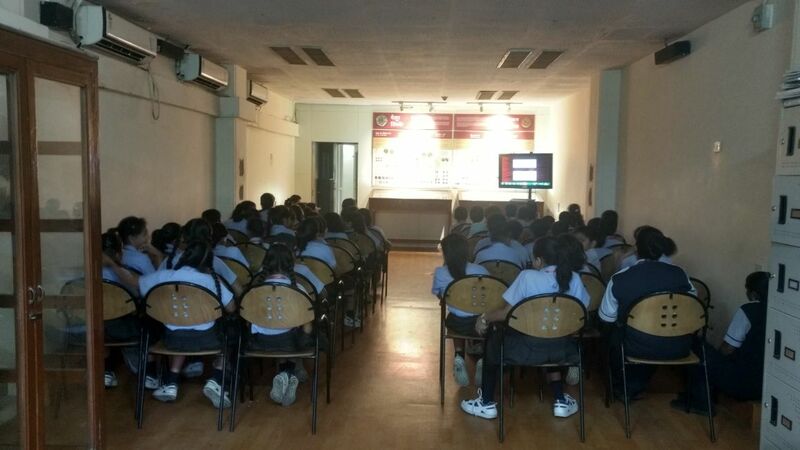 It has long been recognised that museums are educational institutions. Learning on a field trip is a valuable supplement and addition to classroom instruction and a way to prepare students for future learning. 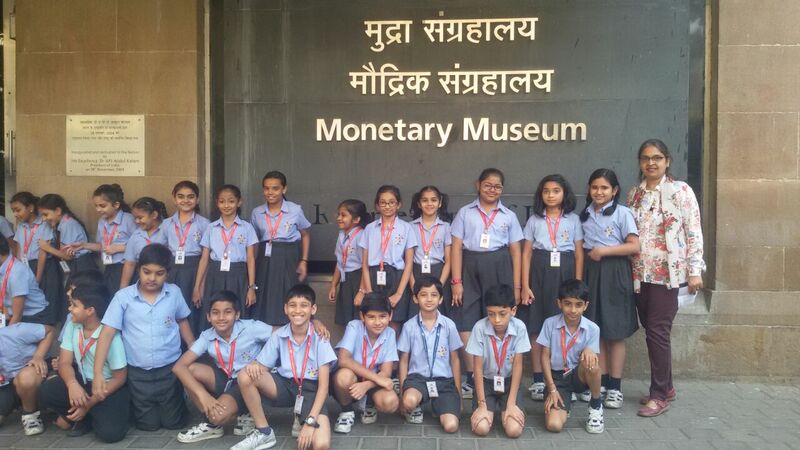 With a view to procure our Wittians with the history of Indian currency, Witty International School, Pawan Baug organised an educational field trip to “The Reserve Bank of India Museum” located at Fort for the students of Grades IV on 11th November 2017. 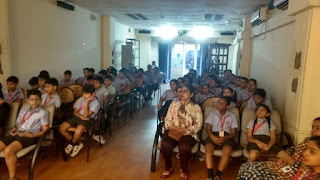 This field trip brought light to the history of Indian currency and unveiled coinage of India, paper currency, gold bars as well as financial instruments and curiosities down the ages. Leaving behind the clamour of the street behind, Wittians made way for a quiet space where coins told the story of thousands of years of world economy. The first section of the museum helped our students to apprehend the concept of money and how it evolved from barter to coins, and later to present day abstract money. 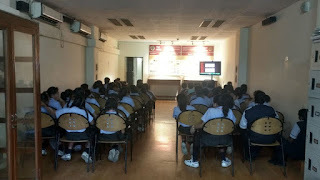 Wittians were amazed to see various displays in the museums like ‘Cowry shells and beads’, Neolithic axes’, ‘Bracelet money’ from West Africa and South East Asia and other interesting exhibits of the smallest and biggest coins. 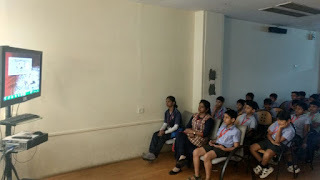 The curator of the museum, proved to a wealth of information on the exhibits and happily guided our students about the general history of money in India. The field trip was an overall success with the students’ enthusiastic response. It was an interesting, enriching and informative field trip. Witty International School thanked the management team and the staff of Reserve Bank of India Monetary Museum for providing their valuable time and for their assistance and co-operation rendered to us.